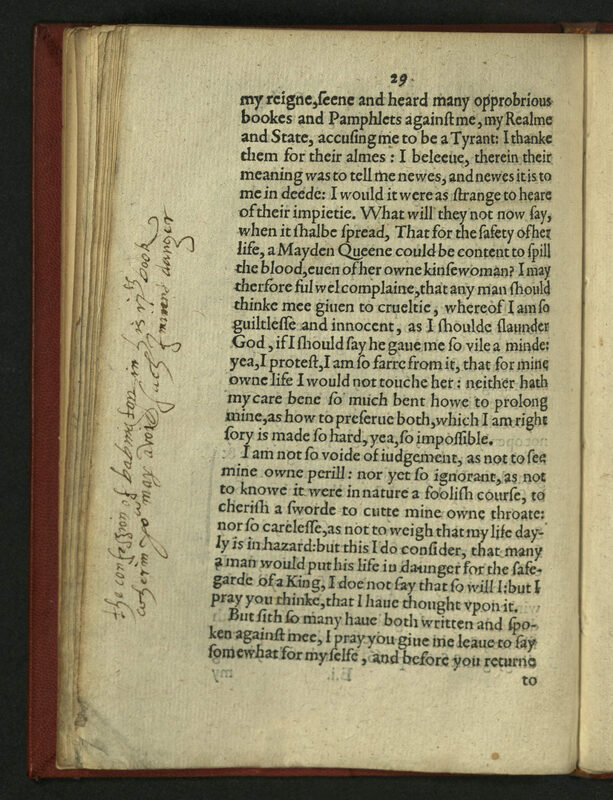 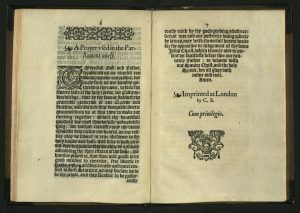 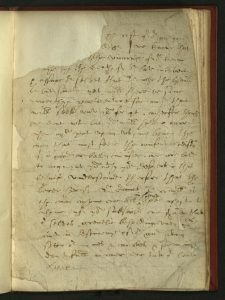 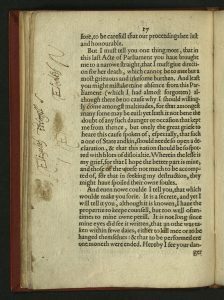 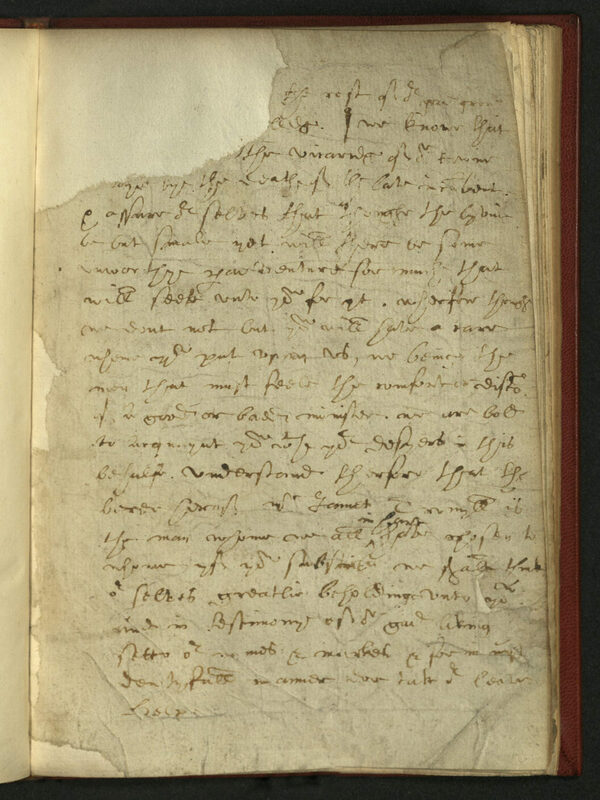 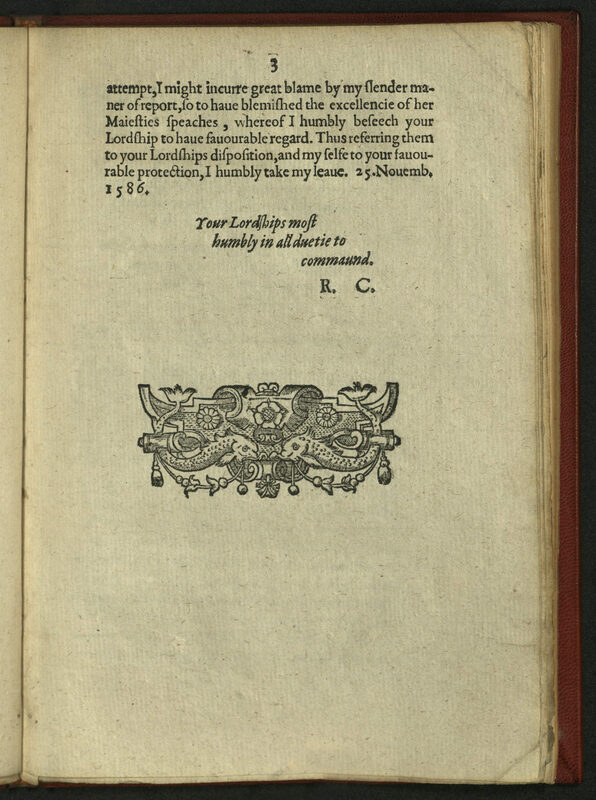 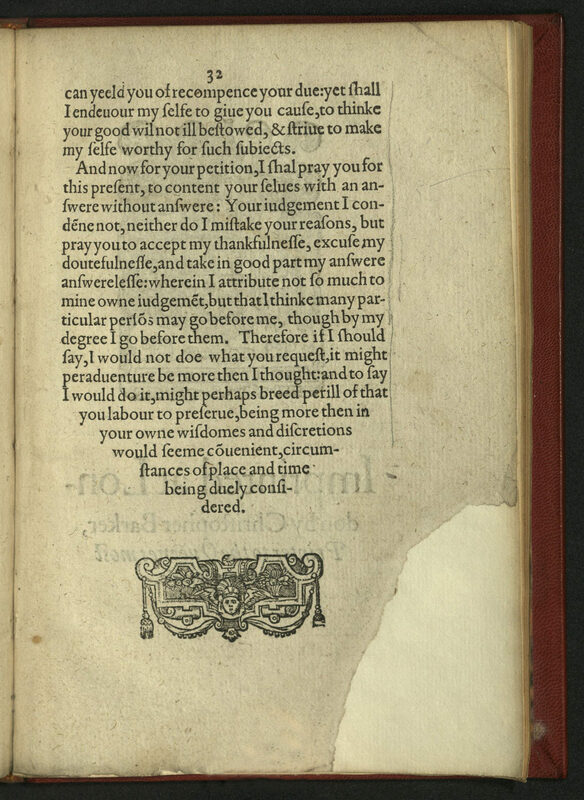 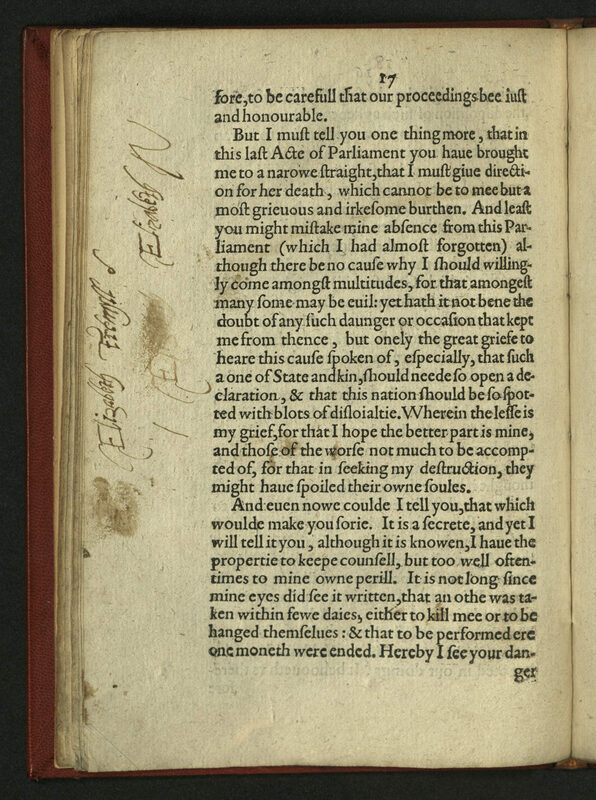 This the only published work of William Gilbert, an attorney’s son who studied at Cambridge before practising as a physician in London, where he was elected a Fellow of the Royal College of Physicians in 1573 and its president in 1600. 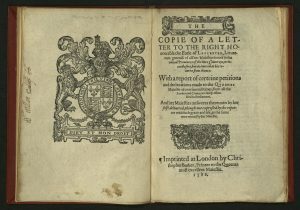 Through his contacts at court, Robert Dudley, Earl of Leicester; and William Cecil, Lord Burghley, Gilbert was made Royal Physician to Queen Elizabeth I in 1601, an appointment renewed by James I on his accession in 1603. Swank surroundings, but Gilbert earned his reputation from the publication of this book after eighteen years of dedicated labor. In the six books of De magnete, William Gilbert discussed the history of magnetism. 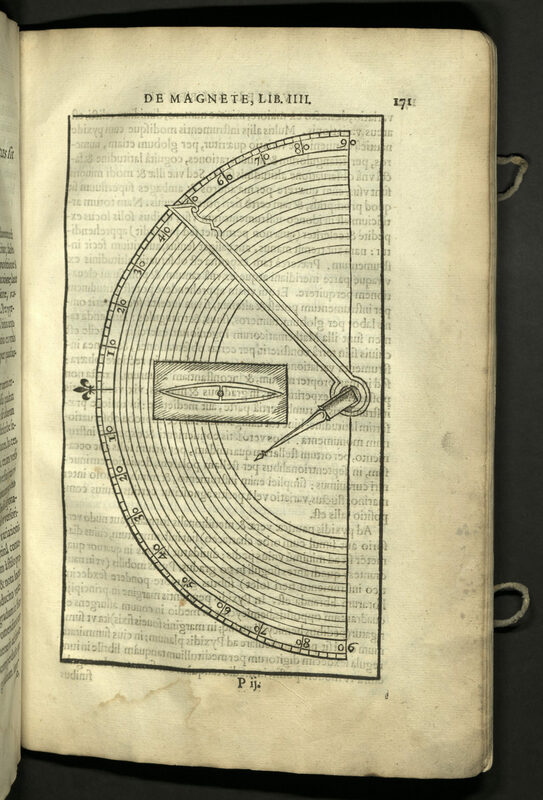 Although the magnetic lodestone had been used by the ancient Greeks, Gilbert argued that the Earth was a natural magnet, and the Earth’s magnetic poles are relatively near the geographic poles. 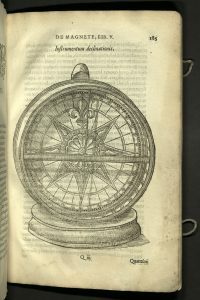 As a result of this argument, mariners were better able to use the lodestone as an effective navigational tool. 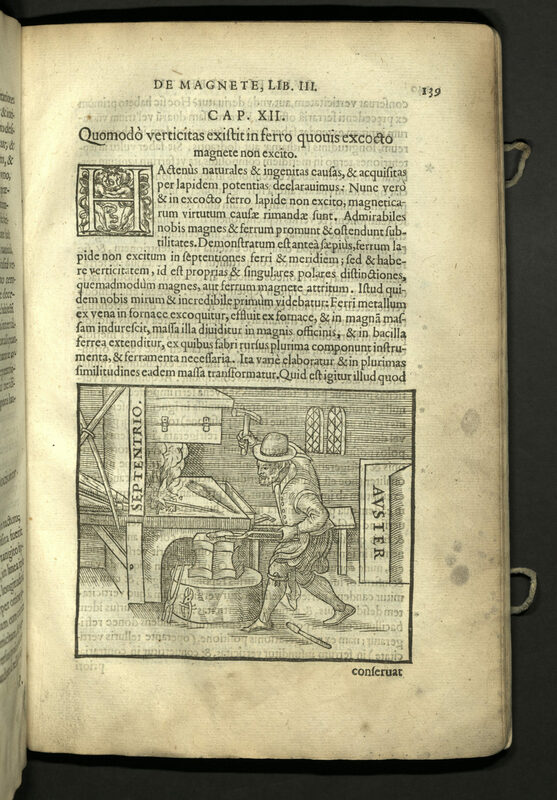 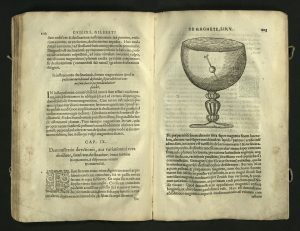 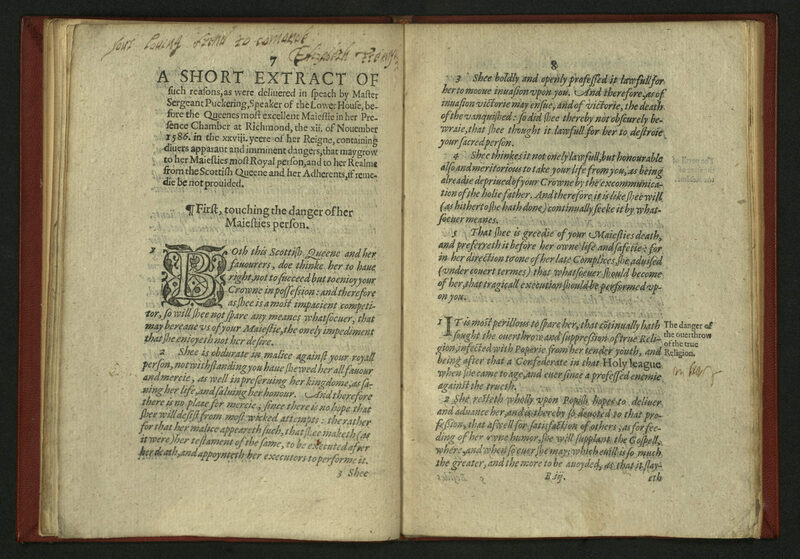 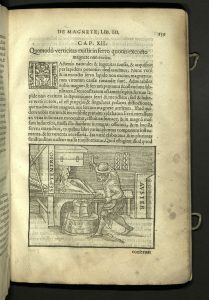 Considered the first great scientific book published in England, its importance is due to Gilbert’s reliance on experimental methods of research, a crucial development in the field of science. 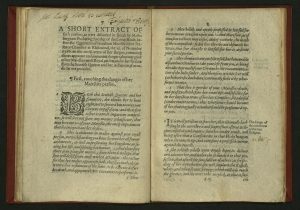 While Gilbert was chiefly concerned with the properties of magnetism, he also wrote about the attractive effect of electricity. 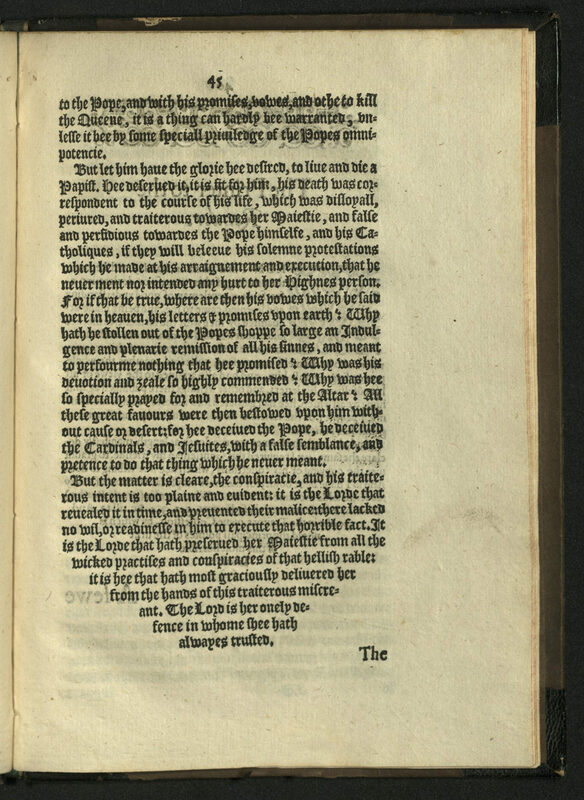 Because of this discussion he is considered the founder of electrical science. 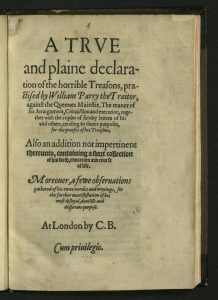 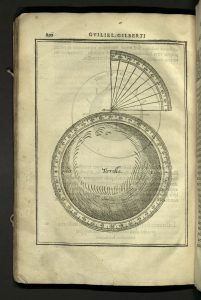 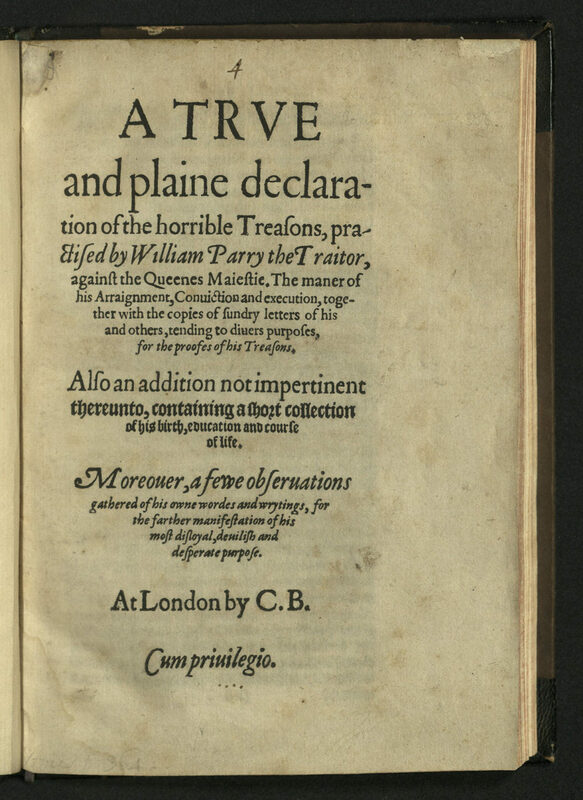 The English term “electricity” was not coined until 1646, but, in this book, Gibert wrote “Electrica, qua attrahunt eadem ratione ut electrum.” Gilbert’s experiments proved that the earth’s core is iron, and that the earth rotates daily — some twenty years before Galileo described the same. 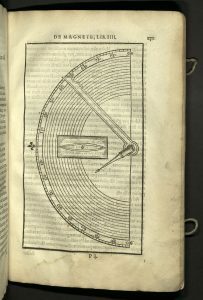 De magnete describes Gilbert’s invention of the “Versorium,” the first instrument designed for the study of electric phenomena. 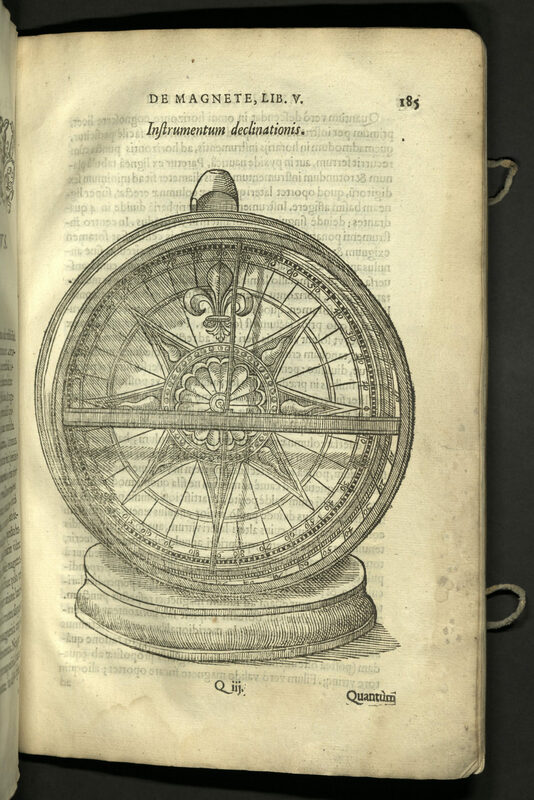 Johannes Kepler, Frances Bacon, Robert Boyle, Isaac Newton, and Galileo were all greatly influenced by this book. 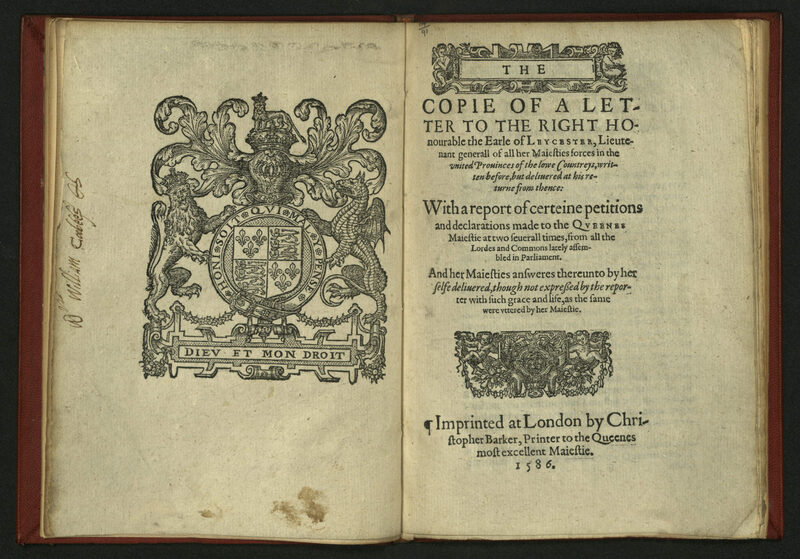 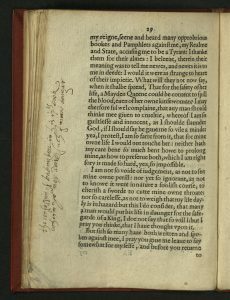 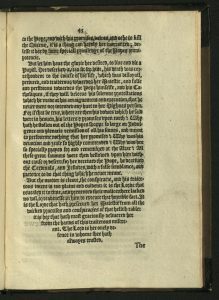 The text is filled with eighty-eighty woodcuts, four of which are full-page, a folding plate, and decorative initials and head- and tail-pieces. 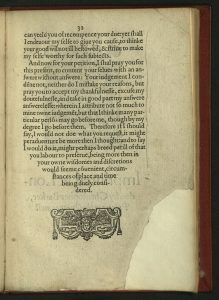 Rare Books copy lacks folding plate.